When you think of the Patriot offense, Tom Brady is the one who makes it work the way it does and allows the team to have success. While that is still 100% true, the addition of Sony Michel appears to be the difference maker this season. 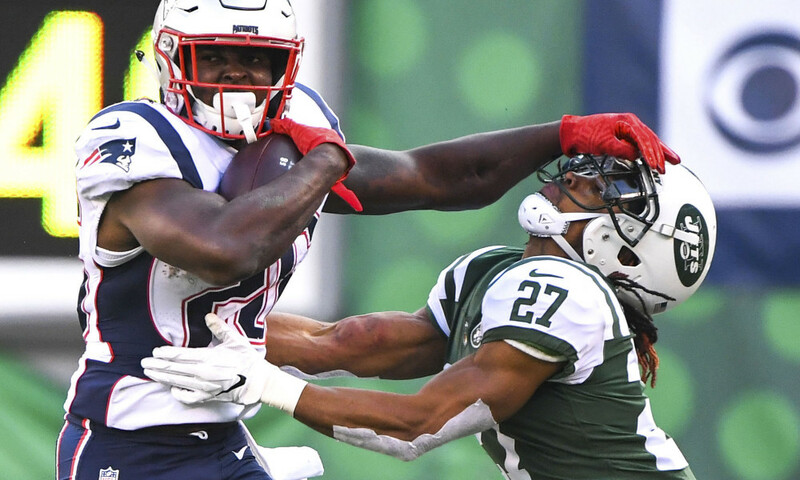 It is rare that a Patriot offense has to rely so heavily on a running back, but that seems to be the case this season. I am not trying to take anything away from anyone else on offense, they need everyone on that roster to perform the way they have. However, the presence that Michel brings is very important to the success of the offense. It is difficult to see from an observing standpoint, but when you have a good ground attack, it opens up the play-action and allows guys like Gronk, Edelman and Gordon to not be so pressed for coverage every single play. In addition to Michel's stellar performance, he will likely be receiving help from a returning player. Rex Burkhead is set to return from injured reserve this week against Minnesota, so Michel won't have to carry as much of a load. I still expect him to be getting a bulk of the carries, but at this point in the season, you take whatever rest you can.